This exceptionally nice AN/PRC-47 transmitter provides single side band (USB) continuous wave (CW) and teletype (fsk) modes of ground radio communication in the high frequency (HF) spectrum from 2.000 to 11.999 MHz. This radio set is a 2-man team, pack-transportable, transmitter-receiver. 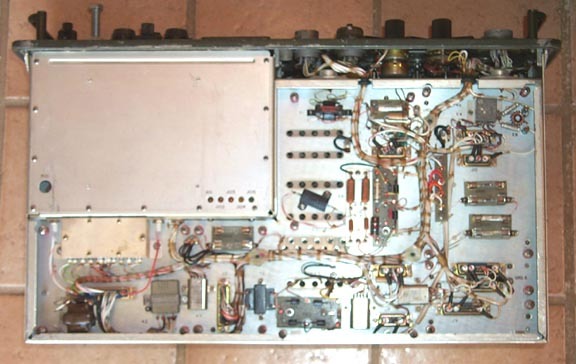 It is a self-contained unit and all that is needed for operation is an antennae system such as a whip that attaches to the front of the unit or a long wire type antennae tuned to the desired frequency, power supply, telegraph key and microphone. This unit is operated from either 26.5 volt DC batteries or from 117 volt AC power supply. 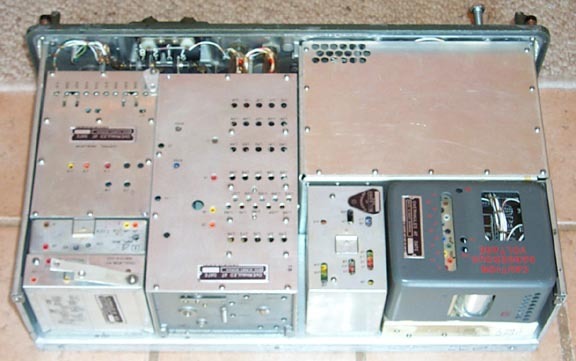 The transmitter provides 100 watts PEP output power. 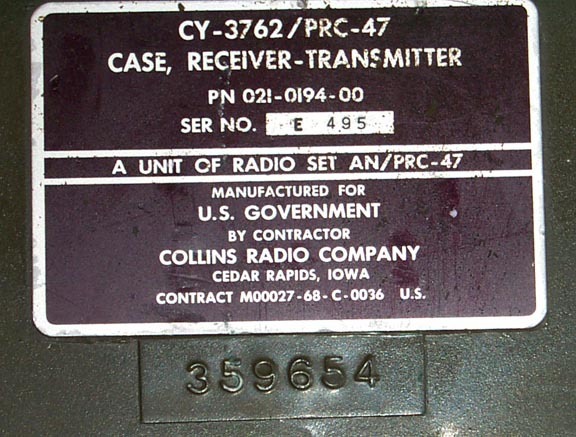 This field radio was made for the military special forces by Collins Radio. It is built to exceptionally high military specifications. These units were made in the 1960s and 1970s. This unit was remanufactured at a military service depot in October 1974, and it does not appear to have been used very much in military field service after that time.